Back to school season na naman, mga momshies! 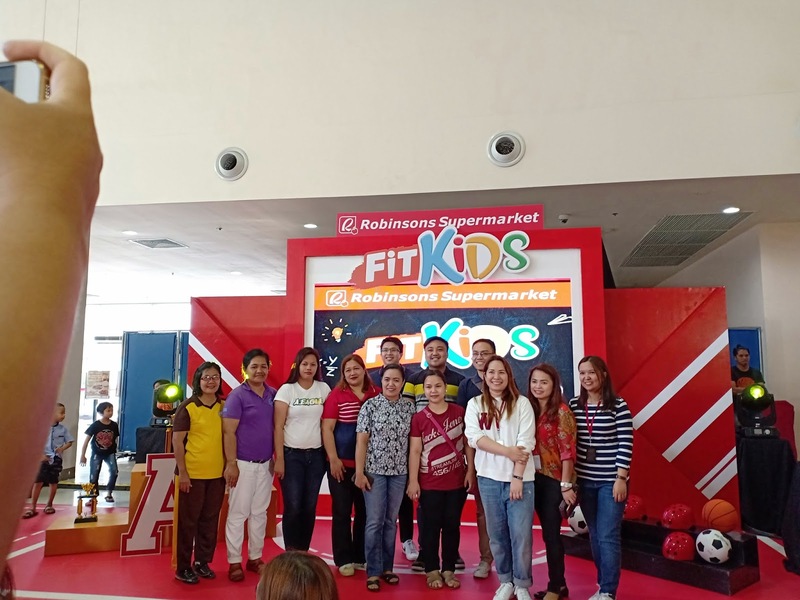 I'm thrilled to announce Robinsons Supermarket's Back-to-School Fair and FitKids Program. Get P100 OFF for P3000 single receipt purchase inclusive of P350 sponsor items or purchase P350 worth of participating items to receive an e-voucher to support the school of your choice. 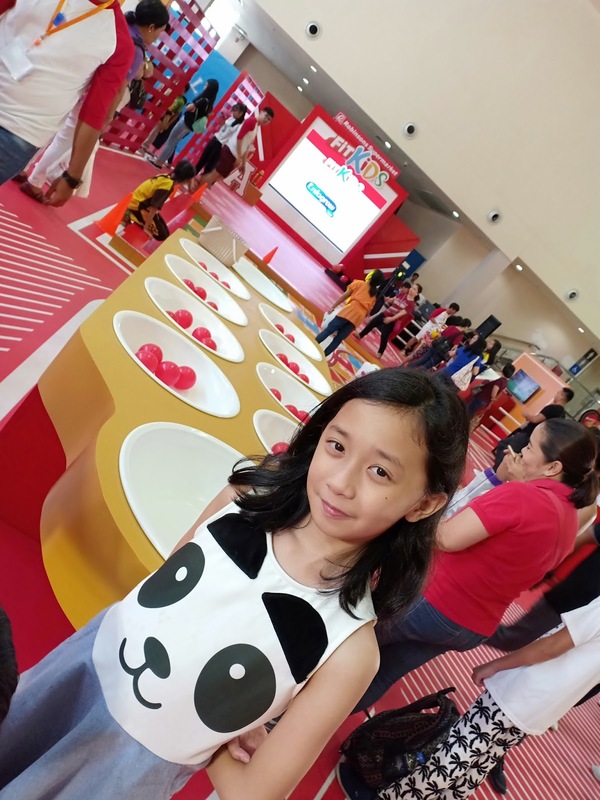 Robinsons Supermarket helps young students prepare for a brand-new school year with fun, colorful and challenging activities courtesy of its Fit Kids: Back-to-School Promo. 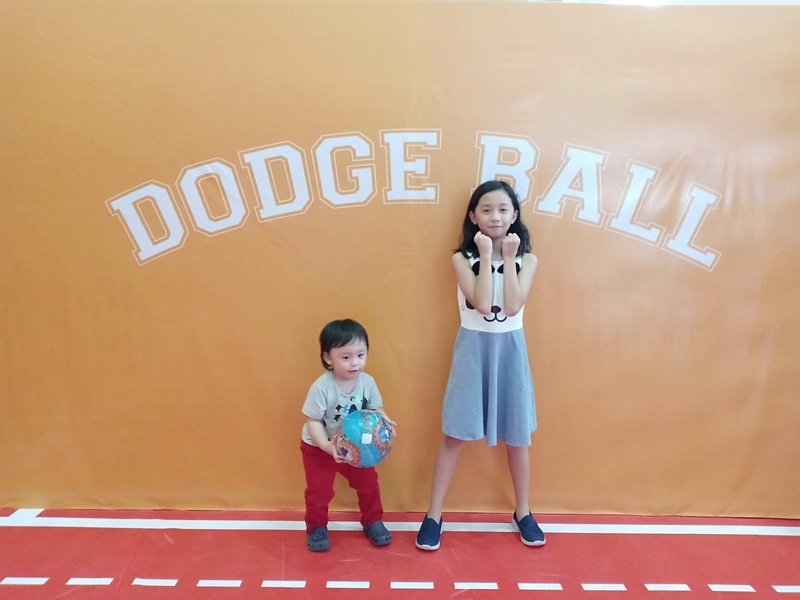 We celebrated wellness and joined the fun at Robinsons Novaliches Trade Hall where the campaign was launched in a campus-gym inspired event with lots of exciting games and activities for kids and their families. 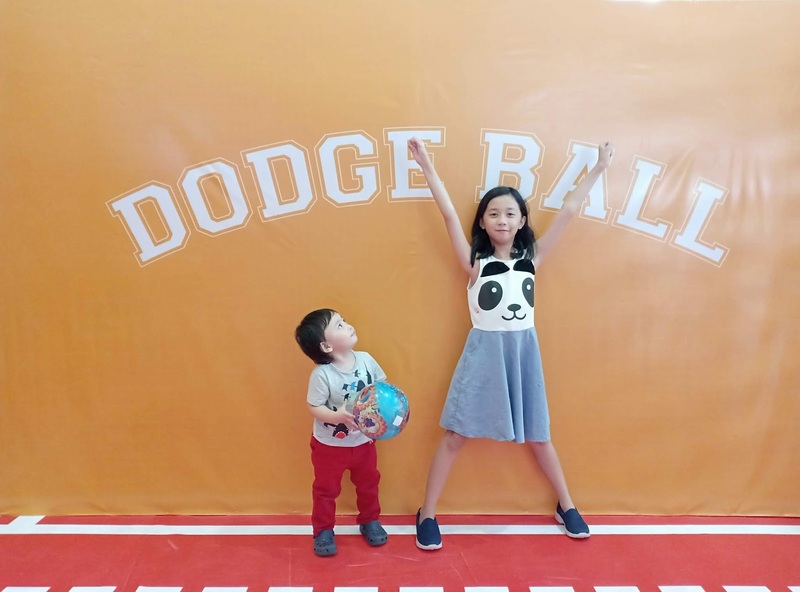 The kids' physical and mental skills were tested as they played dodgeball, Kinect Sports, arcade basketball, giant board game, and giant sungka. 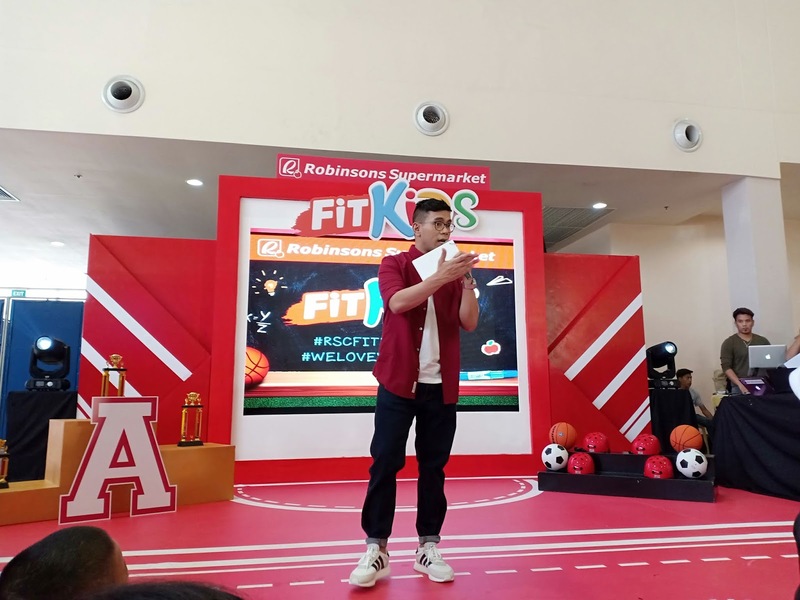 The event was hosted by Kuya Tonipet, who showed the kids how to join the different school-inspired activities in order to become certified Fit Kids. Getting an A+ granted them a voucher to vote for the school of their choice. Maia chose a game to play. She won the objective and that's how exactly she got an A+! Yay! My kids were able to finish the game and got an A+ at the end! Maia was the highest scorer and she got an A+! Nicely done, babe! 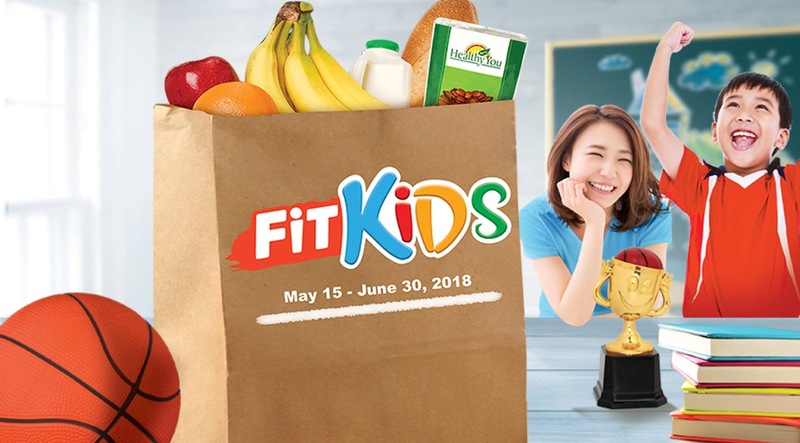 Robinsons Supermarket’s Fit Kids: Back-to-School Promo will run from May 1 to June 30, 2018. During this period, customers will get a P100 discount coupon when they purchase Php3,000 worth of grocery items, inclusive of Php350 worth of participating products from Nestle, Wyeth Nutrition, Mead Johnson Nutrition, CDO Foodshpere, Inc., and Purefoods-Hormel. 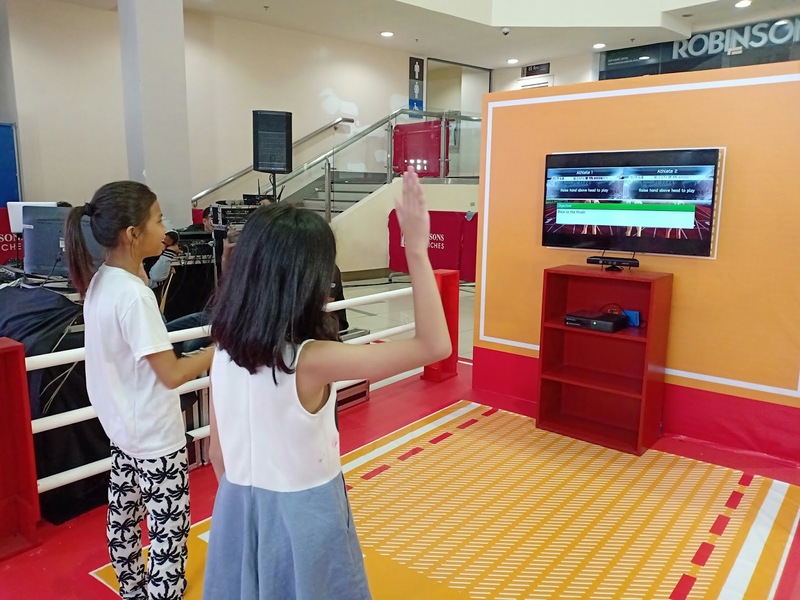 The Fit Kids: Back-to-School Promo also aims to help schools prepare for another exciting year. Customers who purchase Php350 worth of participating products will get an e-voucher which they can use to vote for a school who will receive a set of prizes at the end of the promo. 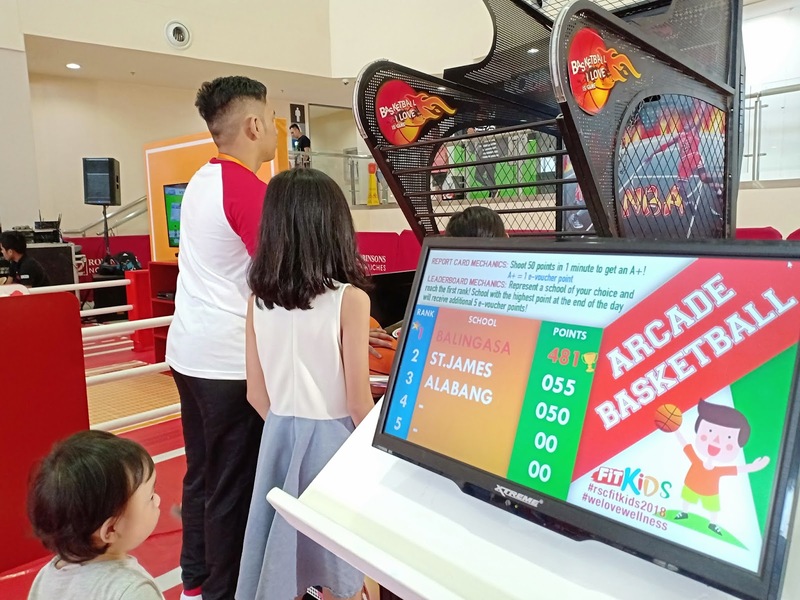 Each e-voucher is equivalent to 1 vote and votes garnered by the schools will be converted into their choice of prizes which include drum & lyre showcase, musical instruments, basketball and volleyball equipment, computer showcase, school armchairs, kitchen showcase, and sports clinic. Voting can be done at Robinsons Supermarket’s official website. The partner schools include Alabang Elementary School, Balingasa Elementary School, Dela Paz Elementary School, Manggahan Highschool, Manuel A. Roxas Highschool and St. James Academy. Students from these schools were also present at the kick-off event for a mini-Olympics to determine the “Fittest Kid”. 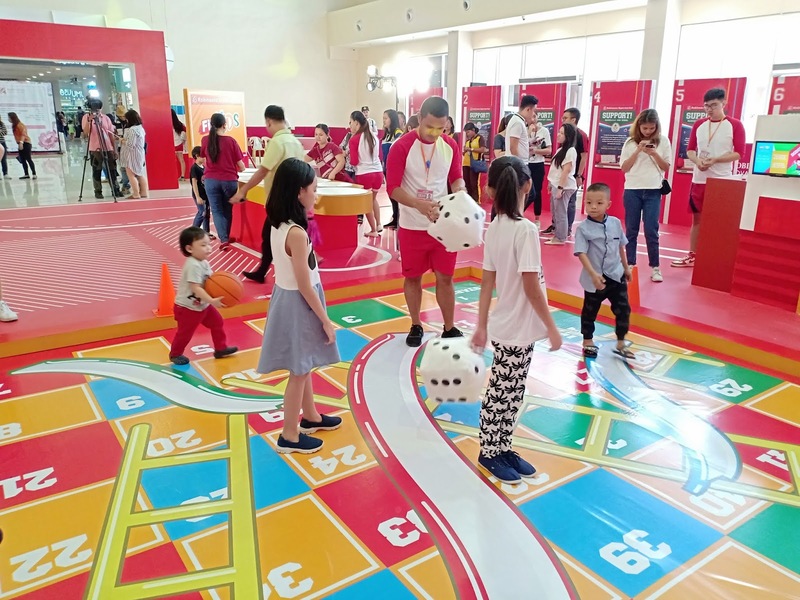 Winners took home prizes from Robinsons Supermarket and their partners. Indeed, wellness is the gift the keeps on giving - be sure to drop by our stores and share the gift of wellness. Find out more about Robinsons Supermarket’s wellness campaign and other activities at their official website at www.robinsons-supermarket.com.ph or like their Facebook page at www.facebook.com/RobinsonsSupermarketOfficial.